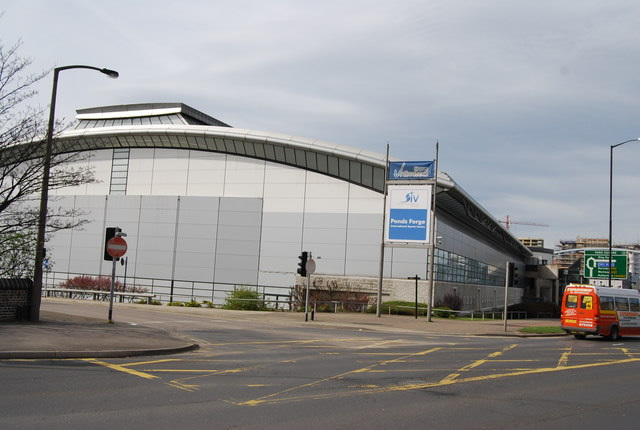 Sheffield Internal Venues are responsible for the operation and on-going development of all of the major sports and stadia venues in Sheffield. Refurbishment of Concorde Leisure Centre. Again this was redevelopment/refurbishment of an existing 1970’s sports centre. In addition to designing the services strategy, Silcock Leedham provided specialist dynamic thermal and solar computer modelling, fire engineering and building acoustics.